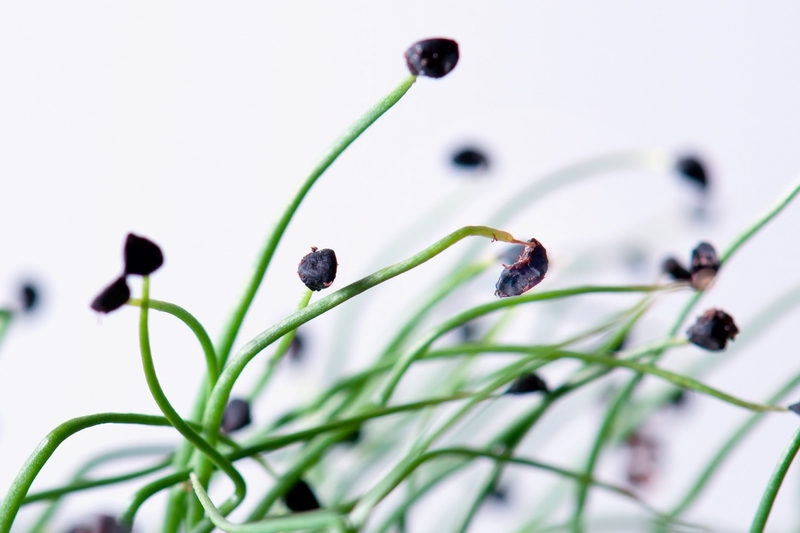 Onions (Allium cepa): growing, planting, caring. 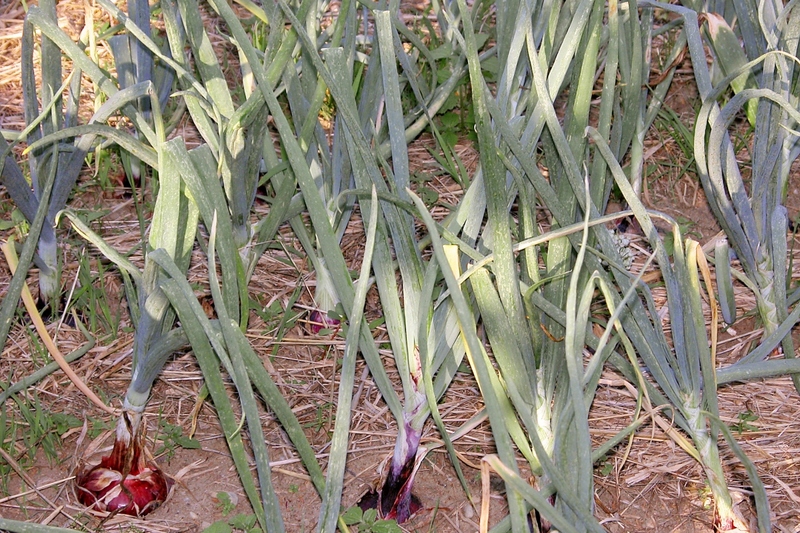 We'll speak here a bit about the different colored onions, which are planted in early spring and harvested in summer. 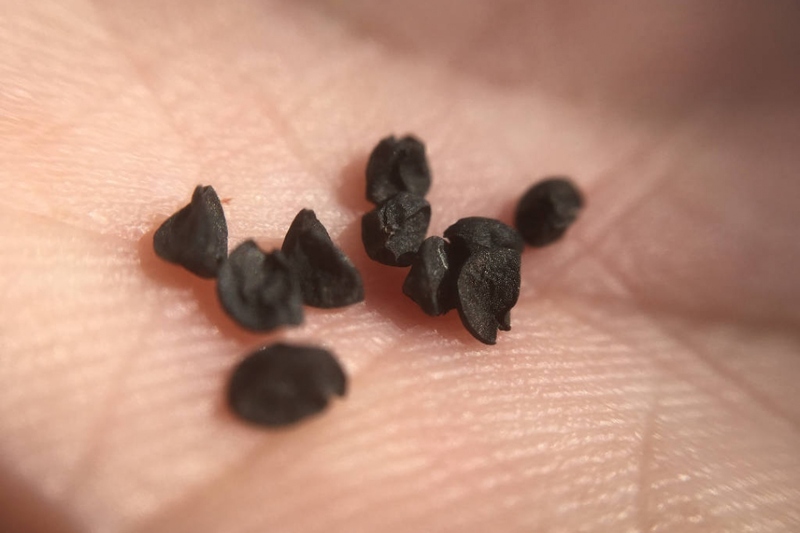 Onions are herbaceous biennials, cultivated in the same manner as annuals, and therefore to be consumed before flowering. 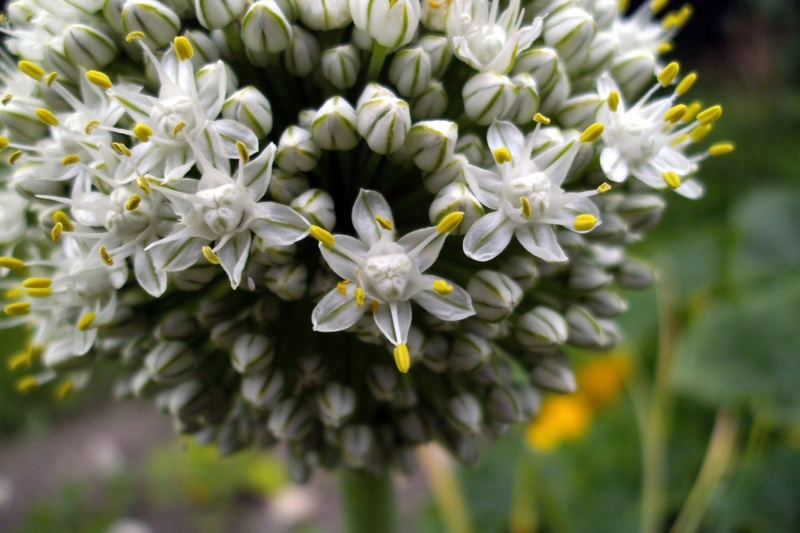 It's important to distinguish them from white onions, which are planted in the autumn. Onions can be eaten cooked or raw, and can be preserved for long durations as a dry good. 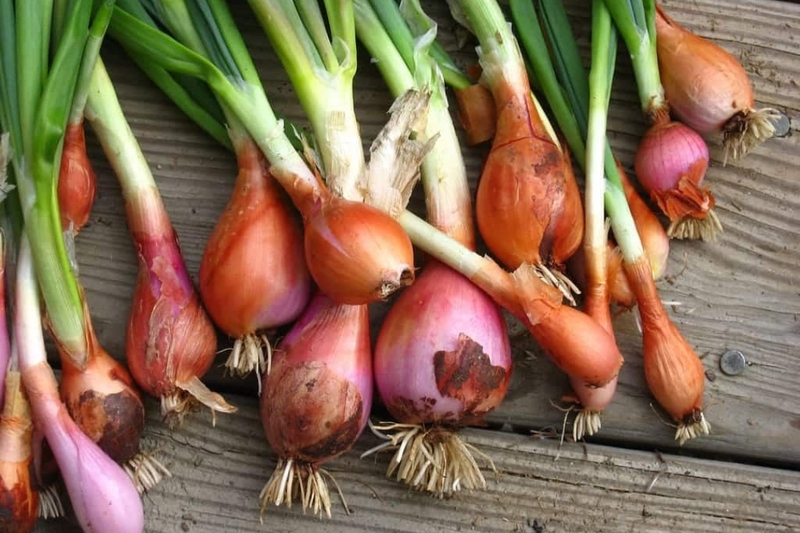 This record concerns the cultivation of colored onions — yellow or red — which are planted before winter or at the beginning of spring and harvested towards the end of summer.